The majority of polled supporters aren’t happy that Aitor Karanka has stepped down as manager of Nottingham Forest. 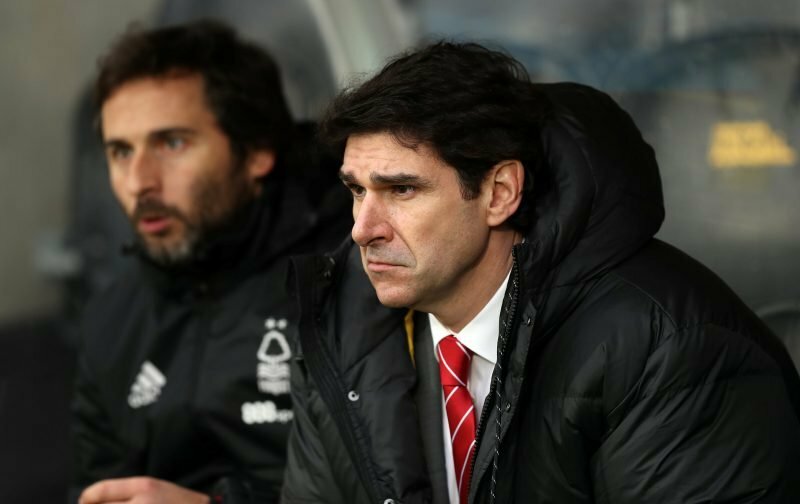 Many have blamed the club hierarchy for creating an environment that disrupted his time in charge, and the reaction after Forest’s 4-2 win over Leeds United proved Karanka still had the support of the fans. Aitor Karanka steps down as Nottingham Forest manager, citing 'outside influence' as one of the many reasons for his decision.#NFFC fans, what do you make of Karanka's resignation? The Reds were enduring a poor run of form prior to the victory over Leeds, having gone five Championship games without a win and failing to score in four of those matches. Forest’s promotion hopes had taken a real hit due to the dip in form too, with the side sitting 10th in the table before beating Leeds on January 1, 2019. Despite the disappointing results, Karanka had the backing of fans as the club had plenty to build on. Forest had only lost five games, and only Middlesbrough (17 goals conceded) and Leeds United (24 goal conceded) had a better defensive record at the time. Nevertheless, Karanka has now gone and Simon Ireland will take caretaker charge until a permanent appointment is made. Forest travel to the Madejski Stadium to face Reading on Saturday afternoon and could move within a point of the playoffs if they can secure back-to-back victories.